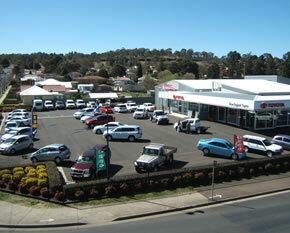 Our experienced staff strive to provide sales, service and parts excellence. Relax in our coffee lounge while you discuss your complete sales and servicing requirements. 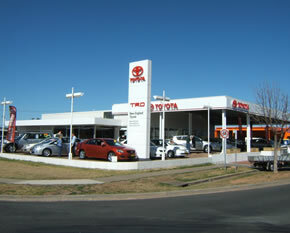 The staff at New England Toyota has a vast experience in the Motor Vehicle Industry and we are here to help you with your vehicle, parts or service requirements for Australia's leading vehicle manufacturer.